Congresswoman Sheila Jackson Lee represents the 18th Congressional District of Texas in the United States House of Representatives. Since her election in 1994, she has become an influential voice in Washington, and was named by ‘Congressional Quarterly’ as one of the 50 most effective Members of Congress. Originally from Queens, New York, Congresswoman Jackson Lee earned a B.A. in Political Science from Yale University with honors in the first graduating class including women, followed by a J.D. from the University of Virginia Law School. She is a founder, member, and co-chair of the Congressional Children’s Caucus, and currently sits on three Congressional Committees; the House Committee on the Judiciary, Homeland Security, and the Crucial Budget Committee. During her tenure Congresswoman Jackson Lee has introduced several bills, including the Juvenile Accountability Block Grant Reauthorization, Bullying Prevention and Intervention Act, and H.R. 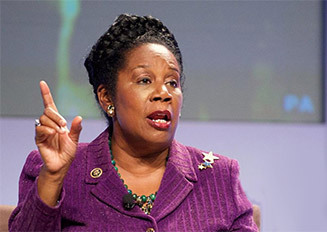 71, the Federal Prison Bureau Nonviolent Offender Relief Act of2015.Congresswoman Jackson Lee has consistently fought for criminal justice reform, sponsoring legislation including the Sentencing Reform Act, Law Enforcement Trust and Integrity Act, The RAISE Act, The Fair Chance for Youth Act, Kaleif’s Law, and the American RISING Act of 2015. Her bill H.R. 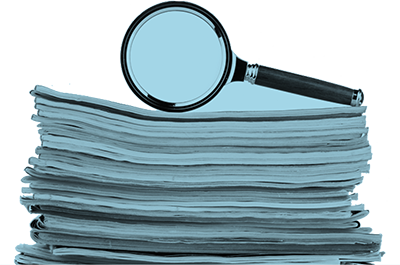 4660,an Amendment to the Commerce, Justice, and Science Appropriations Act for Fiscal Year 2015, affirms the authority of the Attorney General to reduce prison overcrowding by developing and implementing lawful policies relating to requests for executive clemency from deserving petitioners. Congresswoman Jackson Lee is a steadfast champion for women and children, supporting the Paycheck Fairness Act and the Pregnant Workers Fairness Act and introducing an amendment to H.R. 2262 that provides for outreach to minority- and women-owned businesses with respect to business opportunities in the commercial space industry. She additionally authored H.R.45, the Triple-Negative Breast Cancer Research and Education Act of 2015.
bill which has been touted as the best vehicle for accomplishing comprehensive immigration reform in the U.S. House of Representatives. Congresswoman Lee is also the past Chairwoman of the Homeland Security Subcommittee on Transportation Security and Infrastructure Protection, which, under her leadership, passed the Transportation Security Act of 2007, increasing funding for America’s transportation security. Sheila Jackson Lee is married to Dr. Elwyn Lee who is also a Yale Graduate and an Administrator at the University of Houston. She has two children; Jason Lee, a graduate of Harvard University, and Erica Lee, a graduate of Duke University who is also a Member of the Harris County School Board in Houston, Texas.